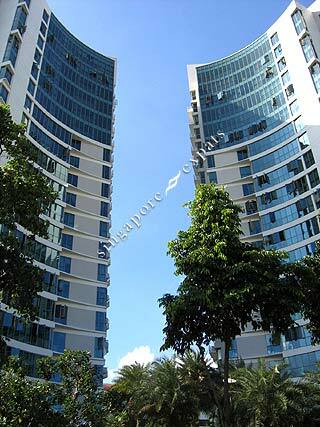 Rafflesia is a distinctive twin tower landmark located directly opposite the Raffles Institution. It is only 5 minutes walk to the Junction 8 Shopping Centre, Bishan MRT and the HDB neighbourhood retail shops and clinics. Rafflesia is also near the Cental Expressway (CTE) and Pan Island Expressway (PIE). Driving to the city or Central Business District takes a about 20 minutes whereas it takes 30 minutes or more to take a train or bus to the city.